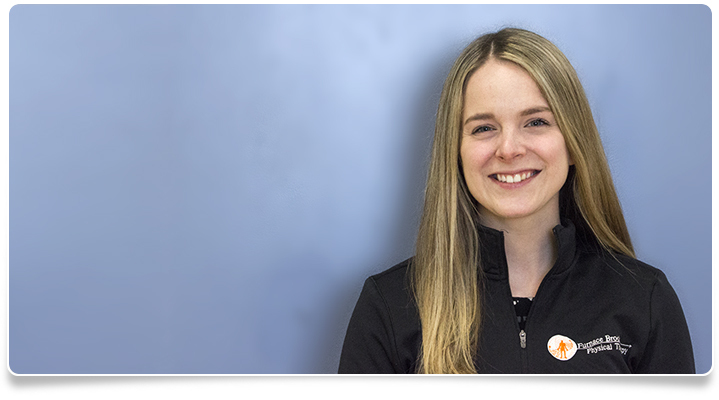 Maddison returned to Furnace Brook Physical Therapy after completing her second clinical affiliation with us. She graduated from Northeastern University in May of 2016 with her Doctorate in Physical Therapy. Maddison is a life-long figure skater and skated at the senior level. Her interests include running, traveling, Boston sports teams, and music. Maddison’s clinical interests include injury prevention and post-surgical rehabilitation. She is a member of the APTA Orthopedic section.